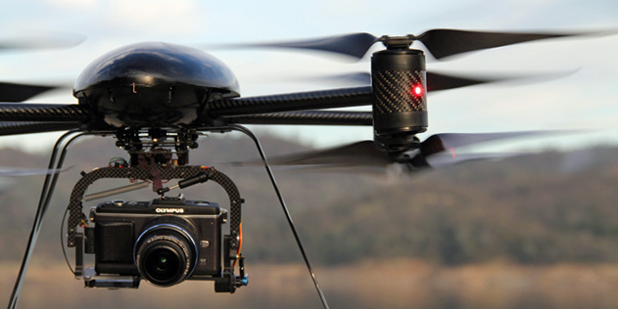 Drones have become popular world over,with a whole range of applications. Drones are unmanned flying aircraft operated by remote controls, and users do not require any special licenses to operate. Their usage has become part of the norm with the Military using them in warfare, wildlife services such as the KWS using them to tackle poaching and Internet companies like Amazon using Drones to deliver goods that consumers have purchases. They have been used for rescue activities, where a drone helped rescue two boys from drowning. IIncreasingly drones have come under sharp scrutiny over incidents of drones flying to restricted zones. Last year, a US government employee landed their drone in the White House lawn causing a major security scare. Just this month, a Lufthansa plane almost collided with a drone in Warsaw, Poland with the drone passing within 100 meters of the plane. In a previous incident in May, a commercial airline almost collided midair with a drone near the LaGuardia airport in New York. These among other incidents have led to concerted efforts by tech giants Google and Amazon pushing for the creation of a super highway specifically for drones. What are the chances that these incidents were not at all caused by human error, but result from a vulnerability in GPS? According to a report on Forbes, there exists a vulnerability in GPS which can be exploited by hackers through spoofing signals thus changing coordinates, take over control of the drones and take it wherever they want including to the White House. The hackers can also opt to take the drones off the sky by making them believe they are in a no fly zone even when they are not. Fixing the vulnerability would have to involve the addition of GPS chips to the drones, so in the meantime, a hacker might just spoof your drone.